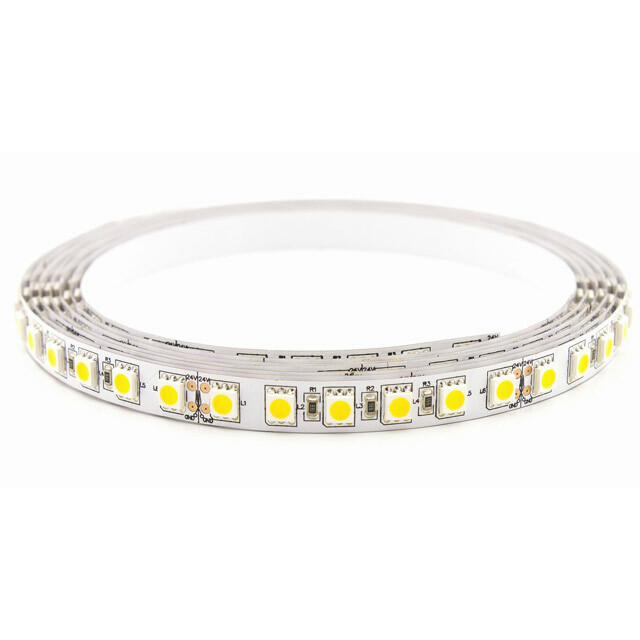 These beautiful white waterproof LED strip makes it possible to add some beautiful lighting and creativity to your projects. The strips are 1m in length and give you the extra bling you need to make your friends go crazy. 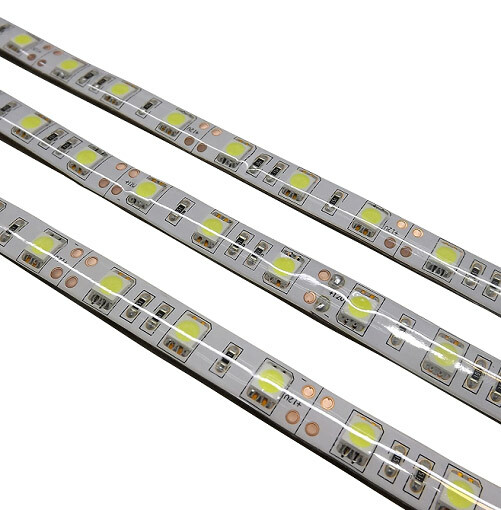 You can even cut the led strip into smaller pieces and solder the power connections through the solder joints provided. Worked brilliantly. Very bright and responsive to controls.